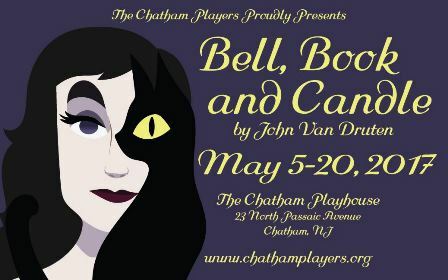 Set in the late 1950’s NYC, Bell Book and Candle centers around Gillian Holroyd, a modern-day witch. She casts a spell over an unattached publisher, Shepherd Henderson, partly to keep him away from a rival, partly because she is bored and partly because she is attracted to him. He immediately falls head over heels in love with her and soon wants to marry her. But witches, unfortunately, cannot fall in love. If they do, they lose their powers. This tiny complication leads to a number of difficulties. As truths are told and tempers flare, Gillian is surprised to discover that she has fallen in love, but is it too late?